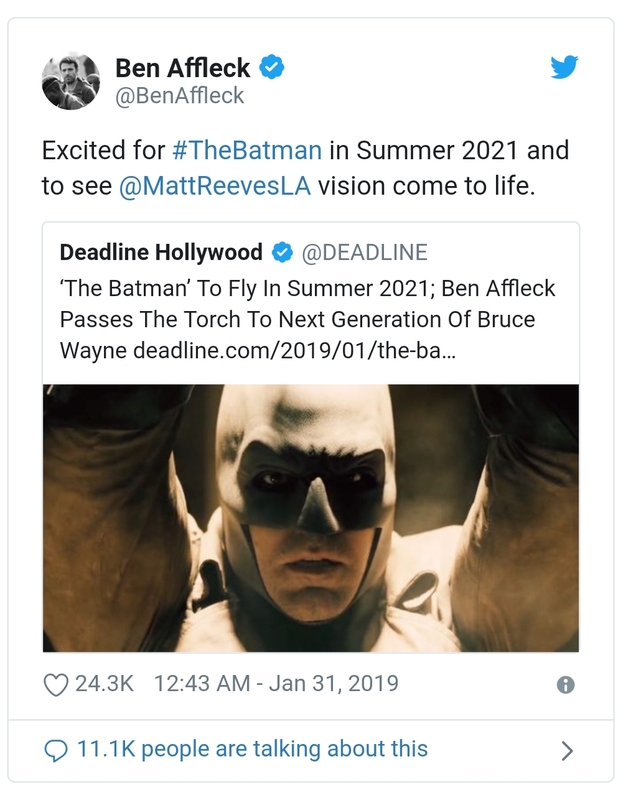 Just 8 hours ago we had news of what Matt Reeves vision would be for The Batman, and now news courtesy of Deadline gives us a little more news on it. First, the biggie… in our heart of hearts we already knew it but chose not to believe it.. Ben Affleck is out. 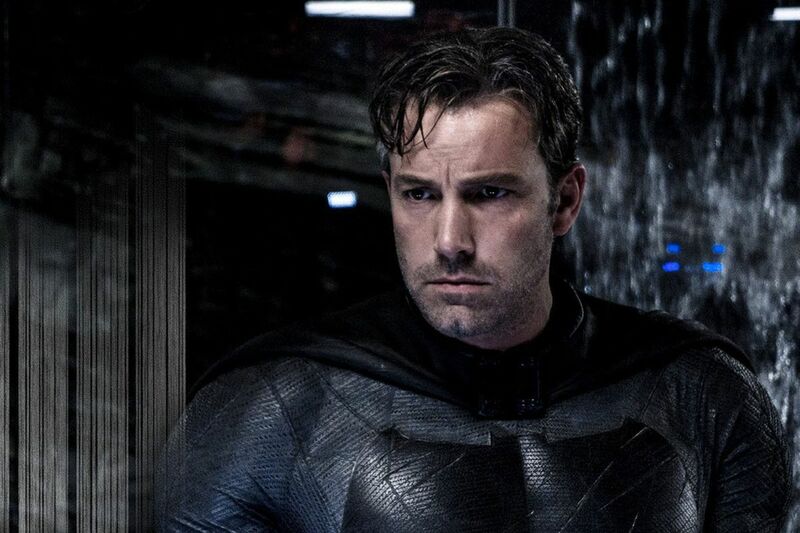 The film is choosing to go in a different direction to focus on a younger Bruce Wayne. Several stories about this have appeared over the last six months but the final nail in the coffin comes via the man himself. So, there is is.. the torch had been passed. 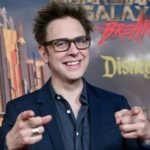 The other news released overnight was that the release date has been scheduled in for 25th June 2021. 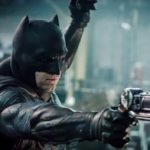 With a firmed up release date set, one which Warners will not want to push back, the search for the new Batman begins..
Will DC’s “Birds of Prey” be rated R?